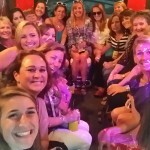 Have your Birthday Party -Austin Party Shuttle Style. D’Anne celebrated her birthday by choosing Austin Party Shuttle to take her and her friends on a Pub Crawl at various stops off of and on Burnet Rd. starting at C-Hunts. 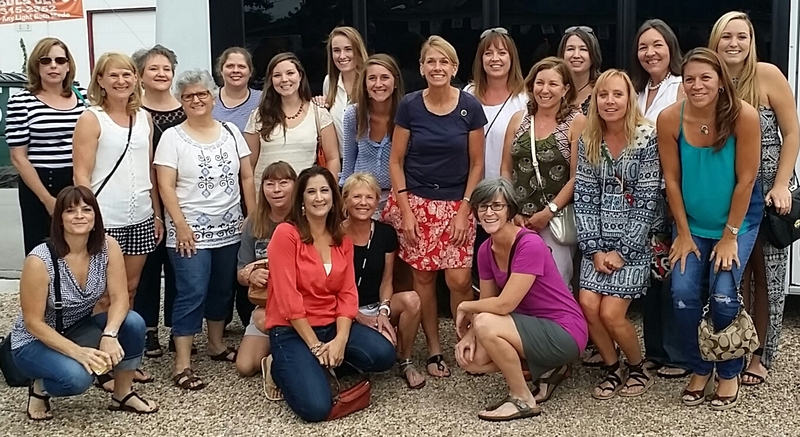 After C-Hunts the ladies boarded the Party Shuttle and headed over to Buddy’s Place. After partying at Buddy’s Place they went on to LaLa’s, I know you’re thinking, how come I didn’t know about these great places right? Well I only knew about Buddy’s and Ginny’s Little Longhorn Saloon. Yes after LaLa’s they headed to Ginny’s. Their Last Stop for the evening aboard the Austin Party Shuttle was at Billy’s on Burnet. 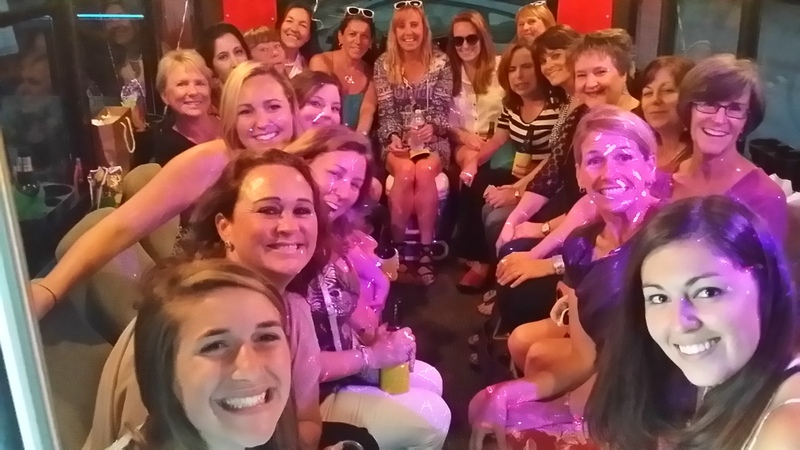 I believe these ladies had a great time and would try another Birthday Party – Austin Party Shuttle Style. If you are thinking of an event where you could use Austin Party Shuttle, please feel free to call Billy for details. We are available for river trips, pub crawls, bar hoping, bachelorette and bachelor parties, wines trips, brewery tours, well we even go to casinos once and awhile. Call us soon for your next trip. Birthday Party Austin Party Shuttle. D’Anne had a large group that set out to have fun on her Birthday.